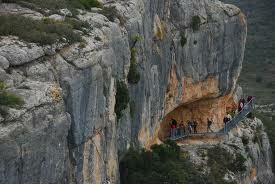 The open air cave paintings of La Valltorta-Gassulla in the region of Valencia. 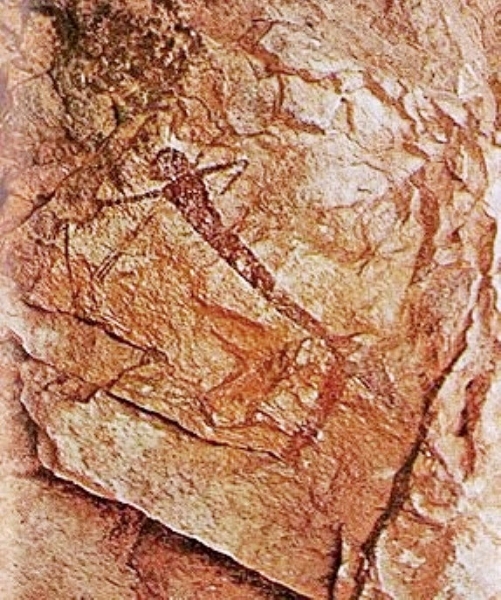 In 1998 UNESCO declared the enclaves of Levantine cave art from the Spanish Mediterranean basin as a World Heritage Site, these include Valltorta-Gasulla, a cultural park with over 20 kilometres of winding and narrow grooves are considered to be one of the most important nuclei of open air cave paintings in the world. 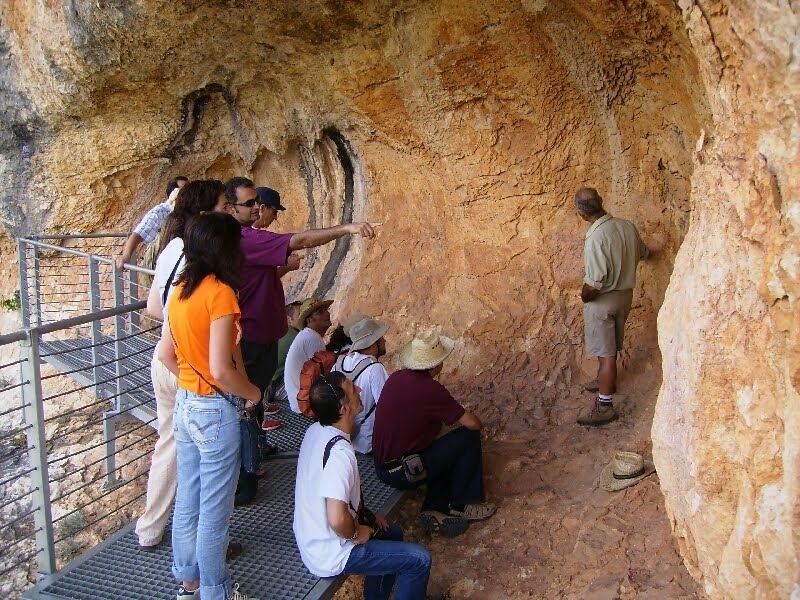 Today, ten of the 99 shelters with cave paintings can be visited thanks to the works which made them accessible. Beside the river beds which are almost always dry and between the winding ravines of La Morellana, Valltorta, Gassulla and Rambla Carbonera, a hundred rock shelters with cave painting are proof of the lives of some men and women, nomads and hunters, who lived in these places and ravines thousands of years ago. 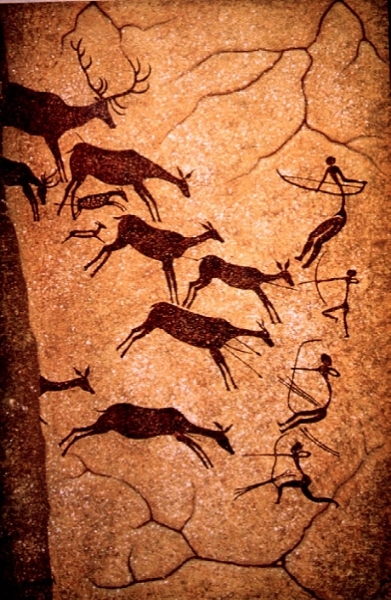 On their journey through the world, some inhabitants from the now distant past, used the walls of these small caves to capture depictions of groups of humans, animals, objects and plants, paintings of life and death, of hunting and gathering, of fighting and war, of legends and survival, an anonymous legacy showing their experiences, thoughts and beliefs. 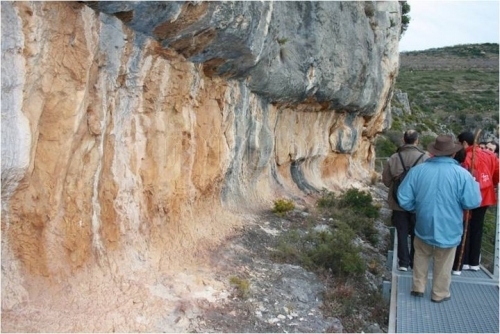 In its limestone rock walls, erosion created cavities which have been used since the Epipaleolithic-Mesolithic period until the Bronze Age for many rock paintings. 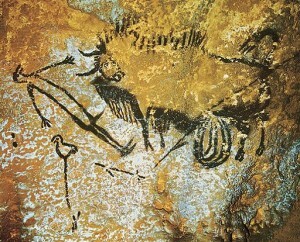 The location of La Valltorta cave sites suggest that the ideological content hidden behind the paintings is closely linked to the sacred and strategic nature of the area. 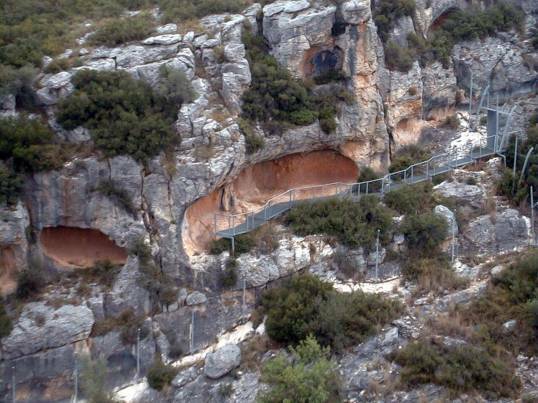 The cave paintings of Valltorta-Gassulla, today the Cultural Park of the Region of Valencia, remained hidden for millennia until the beginning of the 20th century when prestigious historians showed the hunting people of Valltorta to the world. 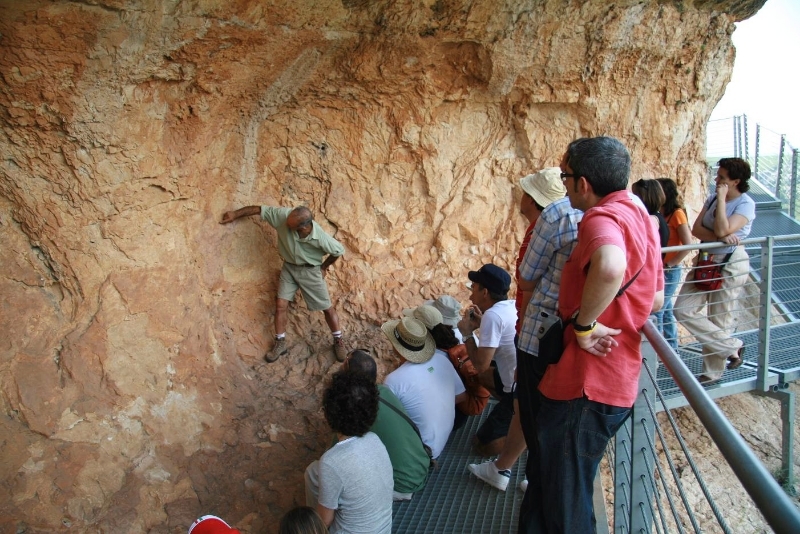 The discovery of the entrails of Valltorta left them fascinated. The first room display the life and work of the human groups from the Paleolithic period with cave paintings that reflect their daily routines, as well as the consecration of the landscape and the caves or shelters in which they were painted. An enormous primitive bull occupies the room, a space which houses various artifacts and a progression of engravings and paintings with no human presence which range from the most complex drawing to the most lineal. 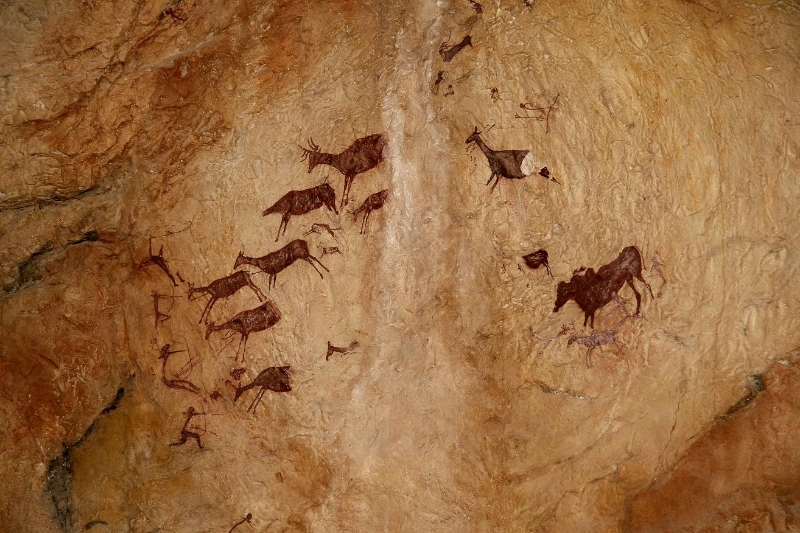 The second room is dedicated to Levantine cave painting and its progression, showing the move from hunting and gathering to migratory agriculture. 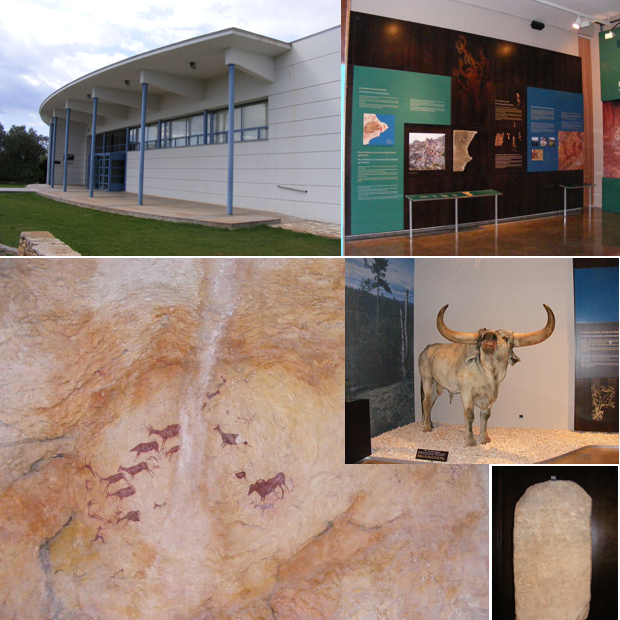 An exact replica of the Cave of the Horses (with a difficult access for visitors) occupies the third room. 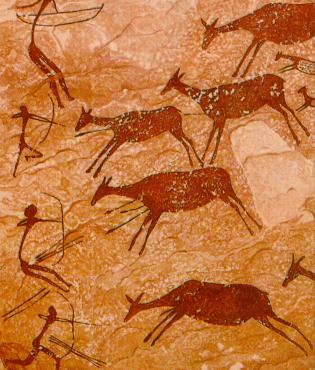 Its painting, which is a hunting scene of a group of deer led by a single male, shows the technique of the primitive inhabitants of Valltorta and offers precise information about the period in which this type of hunting was performed. In this room there is also an auto-slide projection titled The Last Hunters of Valltorta which focuses on the life, beliefs, hopes and even the death of some of these men and women.